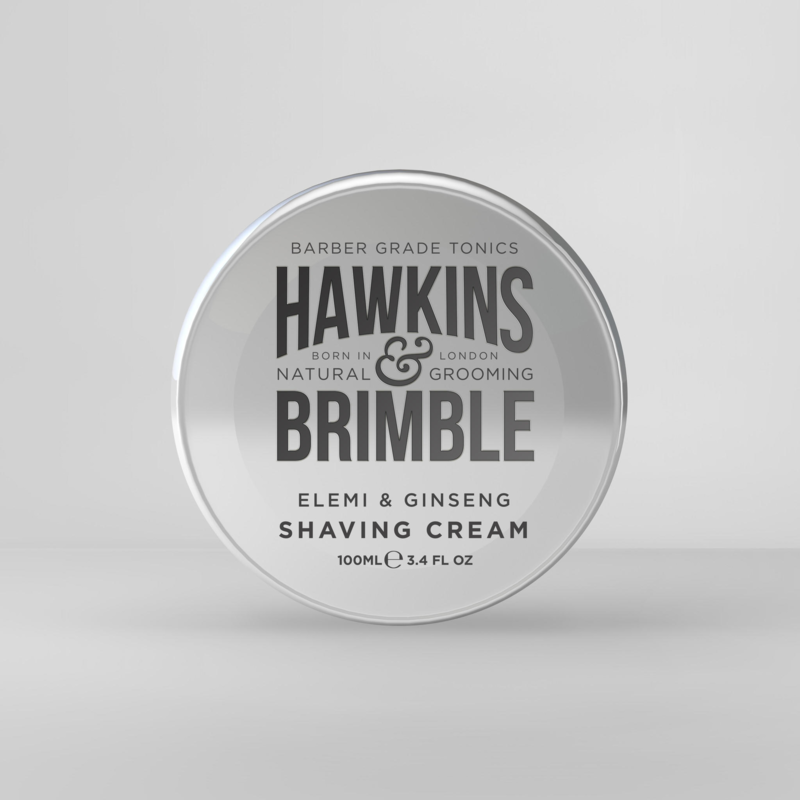 Hawkins and Brimble traditional Shaving Cream. A natural product from the relatively new company, Is so very great to use. 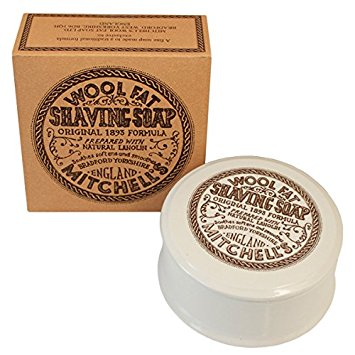 Just add hot H20 and quality shaving brush Into the mix, and you have yourself a thick fragrant lather. The almost bubblegum scent comes from the Elemi or Is It the Ginseng or perhaps It’s the combination of the two. Look we don’t know but It smells brilliant. For any safety razor or straight razor to glide through hair, you need a quality traditional shaving cream like this one. It seems to remain on the face even If the shaver makes a phone call half way through his shave. In terms of how long this shaving cream will last, I would say roughly six months of every day shaving. This Is no understatement, this Is a quality product that will put moisture back Into your skin. No parabens and foaming agents make this shaving cream so natural. 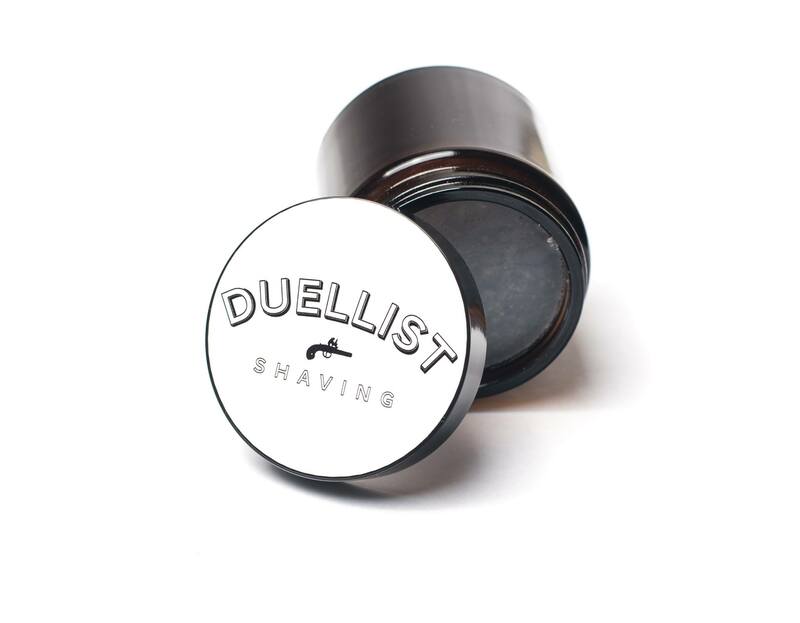 The Ingredients Encourage skin growth and help stop shaving rash. To find out more about this great product, read our review on the site blog. 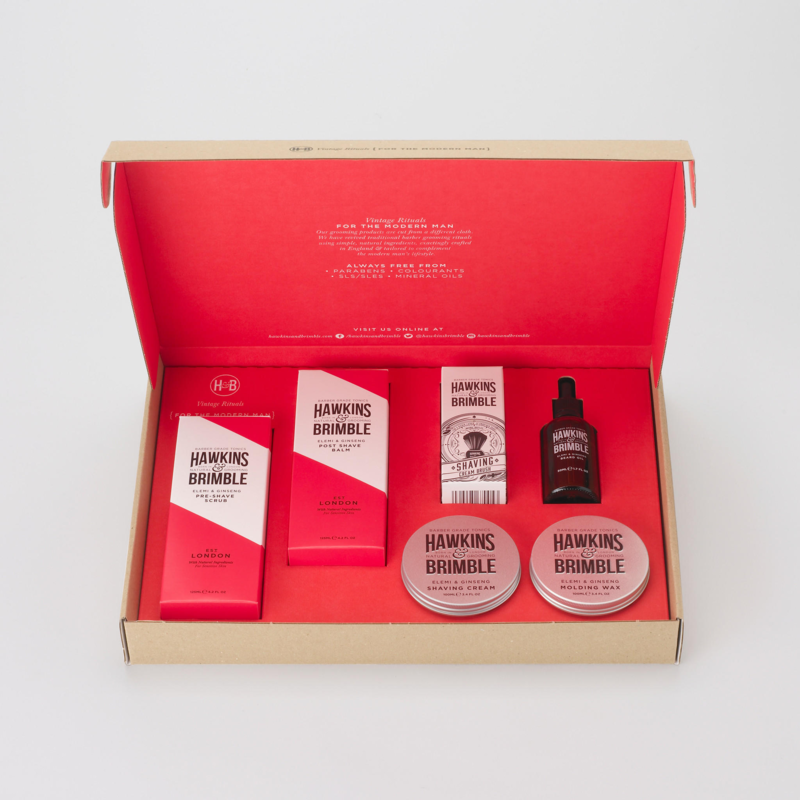 We try our goods before we sell them to you, and the Hawkins and Brimble traditional Shaving Cream gets 2 thumbs up from us. We also deliver next day to the UK for free so you have no reason not to use our trusted service. If you have any questions regarding any of our shaving products, why don’t you call us on our landline. But really do check out our blog also we have a lot of great stuff on tips and technique.